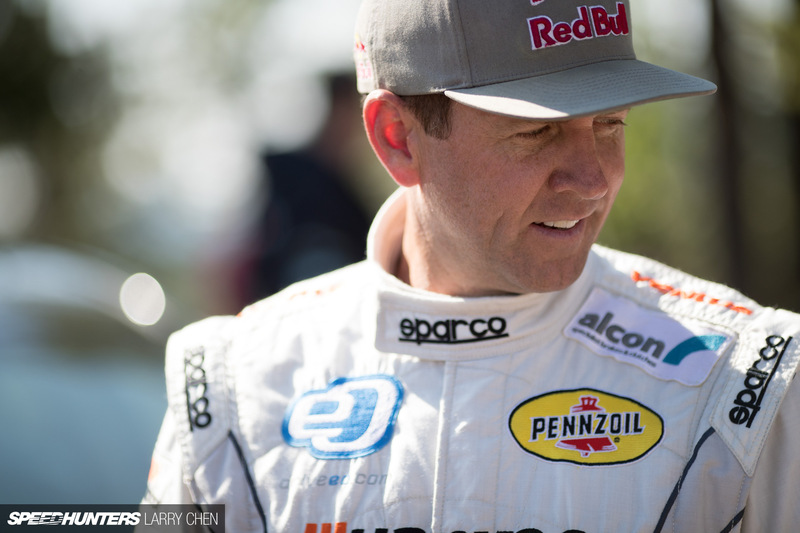 For the last few weeks, we’ve been closely following Rhys Millen’s venture to break the nine minute barrier at the Pikes Peak International Hill Climb. 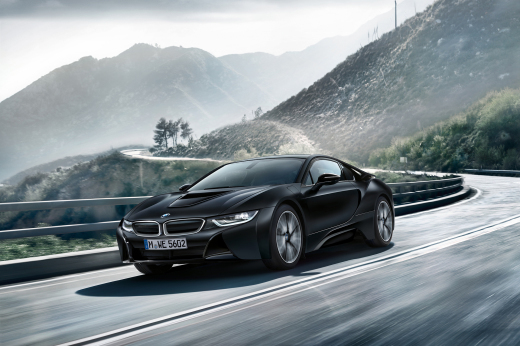 It was an audacious target and one that has never been achieved by an electric vehicle before. Until now. 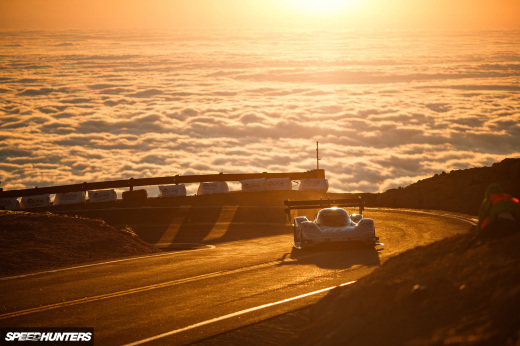 On Sunday June 26th 2016, Millen brought the Hankook Tires supported Drive eO PP100 to the summit in a record breaking 08:57.118. The time, which gave Rhys the class win and second place overall, was just over five seconds behind the outright winner, Romain Dumas. 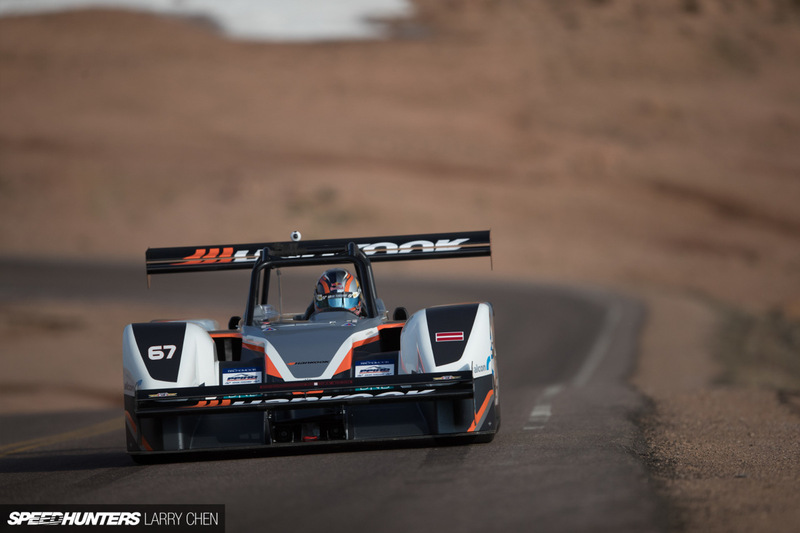 Dumas, himself fresh off the back of a Le Mans 24 Hour victory just a week beforehand, conquered Pikes Peak in 08:51.445 from behind the wheel of his Norma M20 Prototype. Not a bad week for him, it must be said. 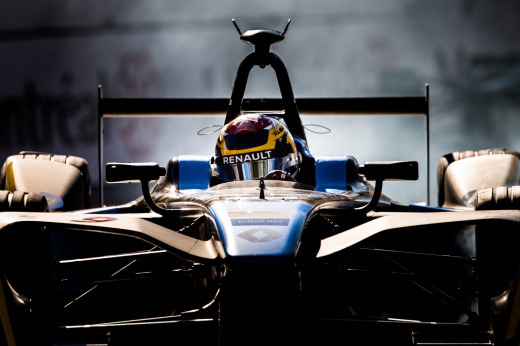 As the first – and currently only – EV competitor to break the nine-minute barrier at the world famous hill climb, it puts Rhys at the forefront of this rapidly progressing technology. Reading his insights and responses to questions you asked earlier this week, it would seem that the future of EVs in motorsport is assured. No longer will they be seen as a token environmental gesture, but must now be considered as a viable competitor amongst their fossil fuel powered rivals. Whilst Loeb’s outrageous 2013 record (8:13.878) still stands, the question now is, for how much longer? 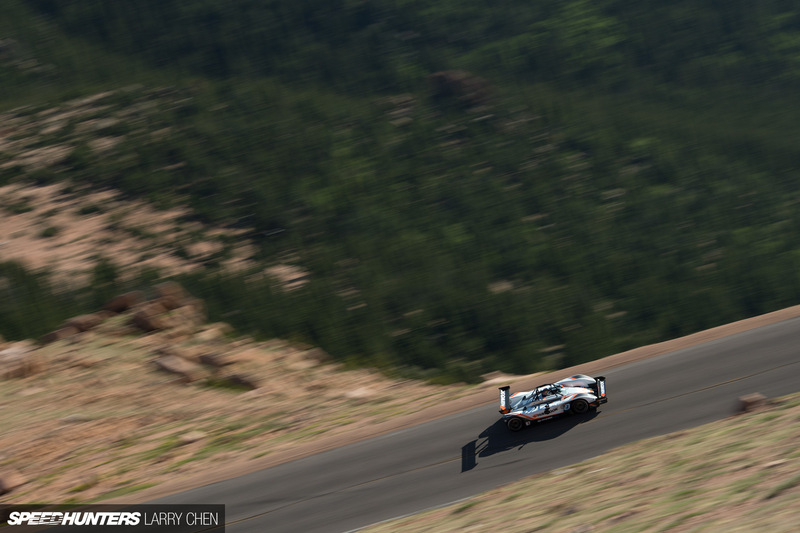 We will have our full Pikes Peak International Hill Climb coverage coming soon, including more of Larry & Co.’s incredible imagery from what is probably the best looking race in the world. Now, am I the only one who wants to see the onboard footage from this run? It was an exciting race, for sure. Sooo many red flags though, especially with the last ten or so cars... if you've never been, it's a day full of waiting around. He even slightly spun out at 6.23! Still under 9. Impressive! xKZx That's even more terrifying than I imagined. The speed it's..... Unrelenting and instant, what a drive. The wind noise really accentuates the sheer forward momentum.... Utter madness. The winner is still 39 sec behind Loeb's record? What kind of monster was he driving? Electric cars are getting very very fast... but lets face it, to make any kind of power, they have to be havy as f***, this EV prototype weighs at over 2600lbs!!! Still along way off Loebs time, and I'm sure Peugeot and Loeb could go back and improve on the time if they wanted. Loeb has said in interviews he thinks he could of gone faster! It's dam fast, I think the little spin would of cost him 3-4 seconds tbh...still you can see where it's behind cimpater to fossil fuel cars. It goes into turns so fast and cars so much momentum due to the weight that's it's very hard on the brakes and fairly sluggish in slow corners. On the open stuff though and up the steep straights it's bladdy quick though. Dumas did 08:51.445 and you do an article for Millen? ?ok it's electric you'll say,do an article for tha acura nsx ev instead. The road uphill is verry bad you can see cars bounce. That explains why no one comes close to loebs time. Loeb drove fresh surface at 2013. Can't wait for the full coverage. 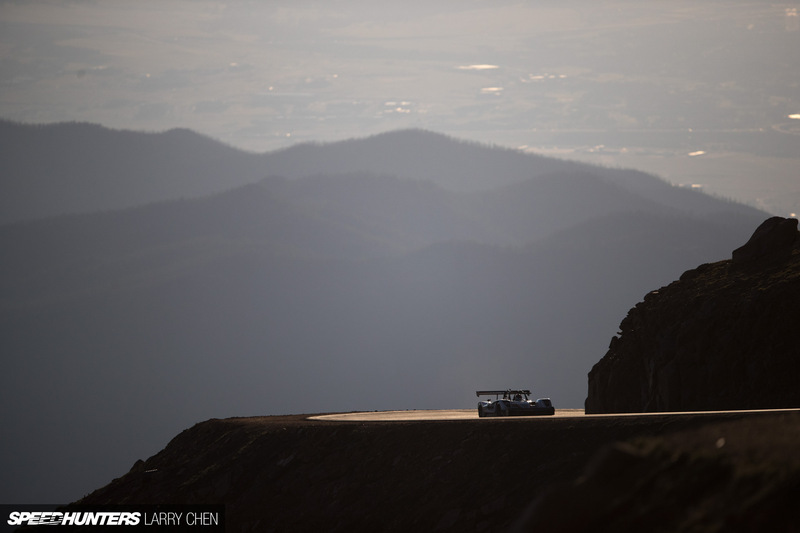 More gorgeous photography from Larry Chen!! Amazing!